Services - Anderson & Co.
Transform the aesthetic and value of your property. Choose from a range of materials, colours and patterns. We are experts in fitting resin, gravel, tarmac or block paving to suit your personal design taste. Using high quality materials to provide durability in all weather conditions. 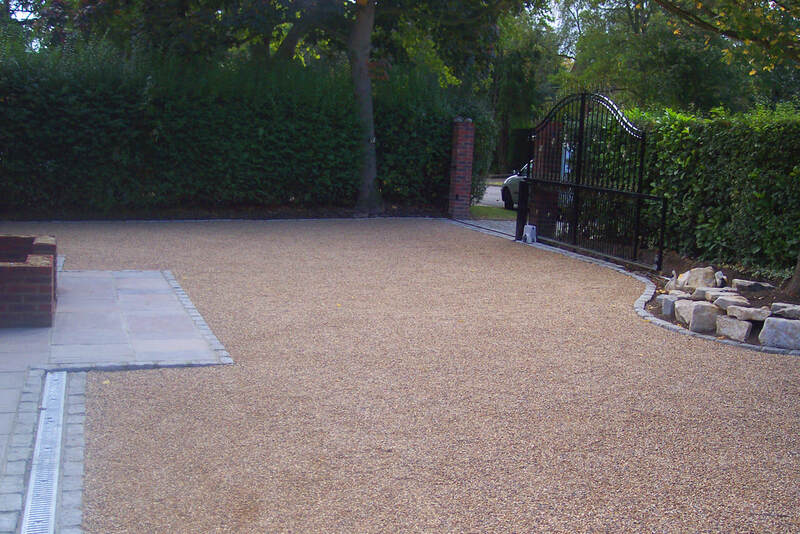 ​Refreshes the look of any property, it is an impressive asset to any driveway. Choose from colour, finishes, decorative shapes and assets such as borders or planters. Using only the best materials that maintain durability and longevity whilst also having that timeless aesthetic appeal. 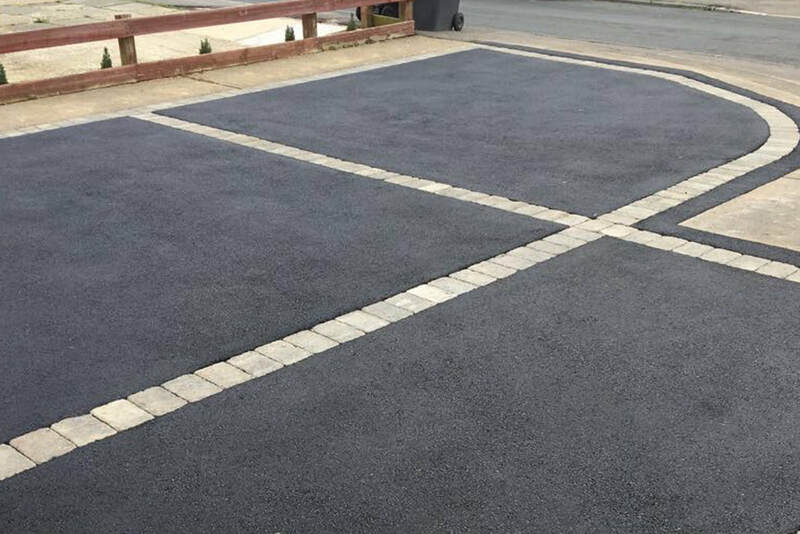 Over 30 years experience in tar-macadam and asphalt we provide high quality solutions for driveways, roads/new roads, footpaths, car parks, fore courts, tennis courts and surface dressing, covering all commercial and residential work. We offer advice on what is the best material is to use. Transform your outside space. 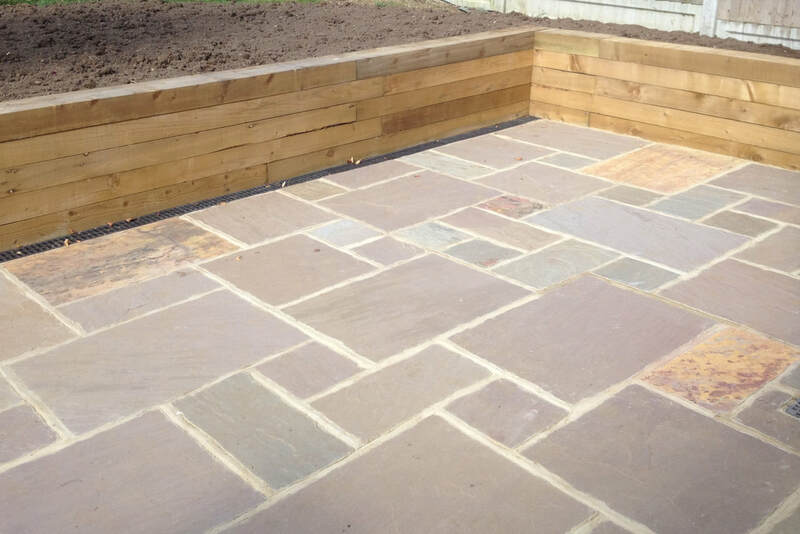 We specialise in hard and soft landscaping. 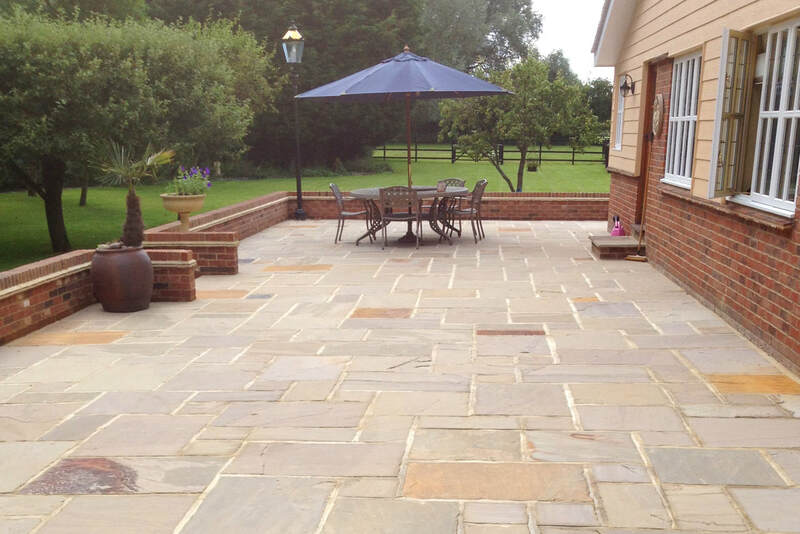 Covering patios, brickwork, paving and driveways to softer landscaping such as turf. Changing the appearance and versatility, within an efficient schedule to any outdoor space to combat all weather surfaces. We are Essex County Council approved. 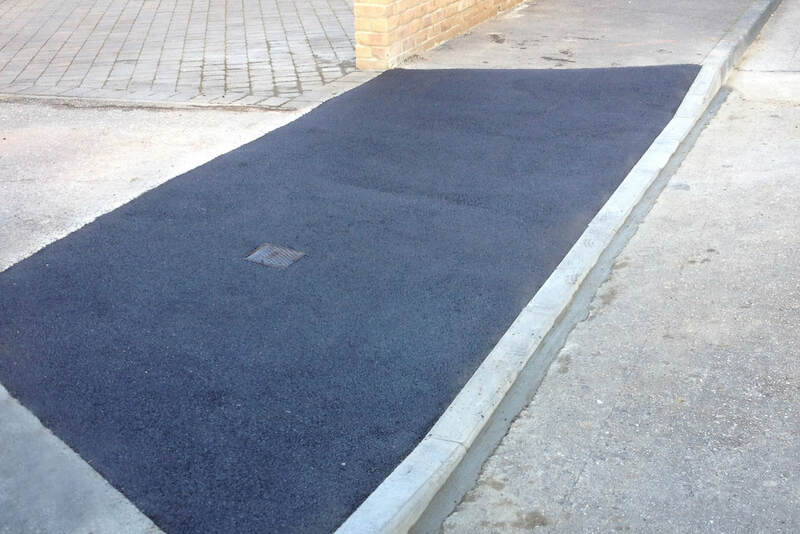 All our drop kerbs are installed to Essex highway specifications. Providing a way to legally access your property using a vehicle. Using only high quality materials so the verge is strengthened and will take the weight of the vehicle crossing over it. 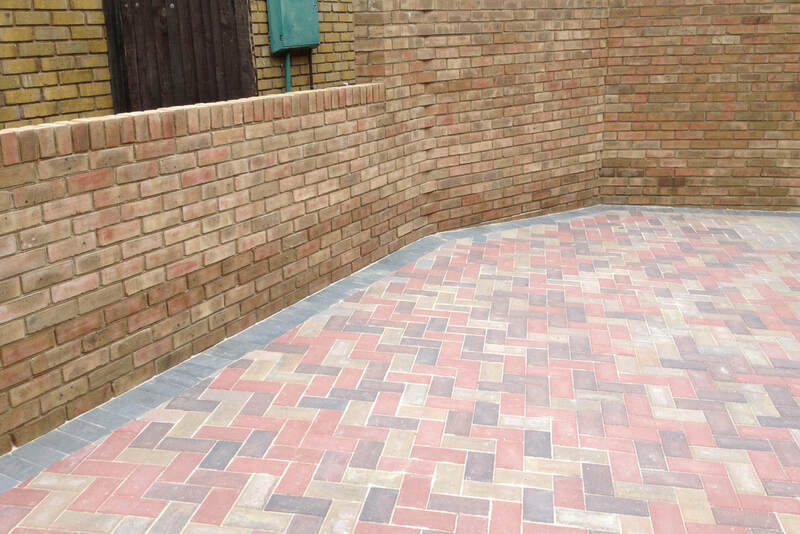 ​Our fully trained professionals are experienced in building foundations, trenching, drainage systems, brickwork to building a new wall or step to your front door. Refresh the outdoor space or refurbish to match the original brickwork. We use the best possible method to aid in the perfect solution.